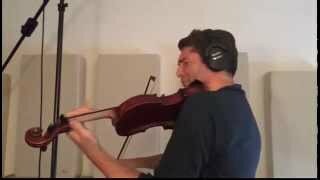 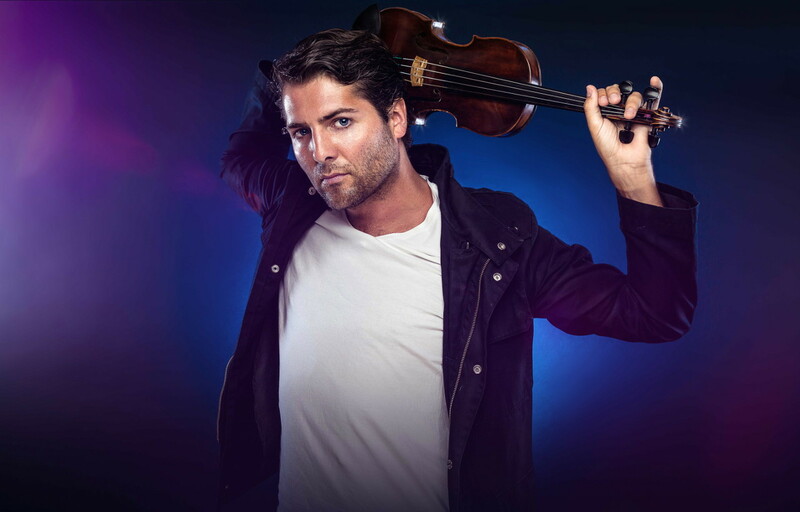 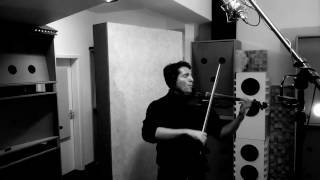 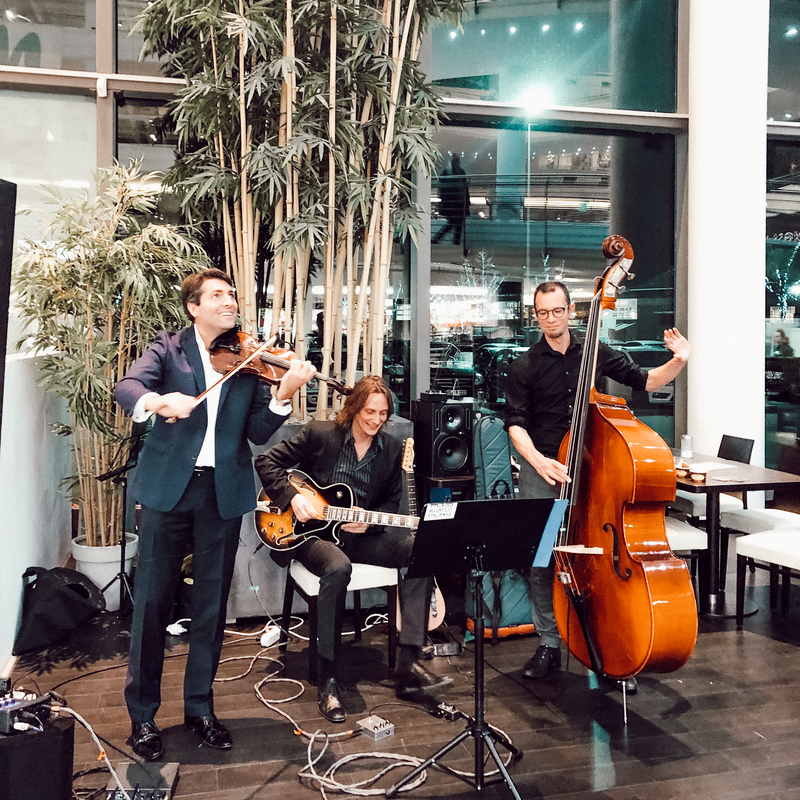 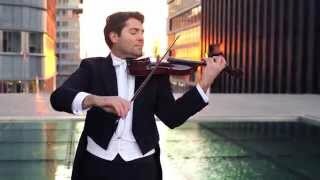 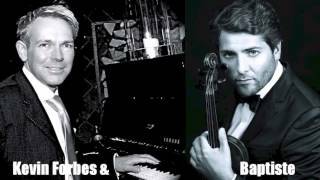 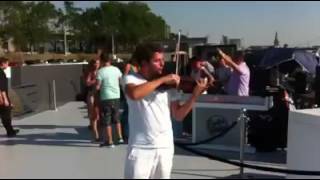 „Only when you are playing with the heart you make music“ – Baptiste Pawlik the exceptionally gifted German violinist has worked with Céline Dion and Robbie Williams and performed for Pope Benedict XVI in the Vatican Palace. 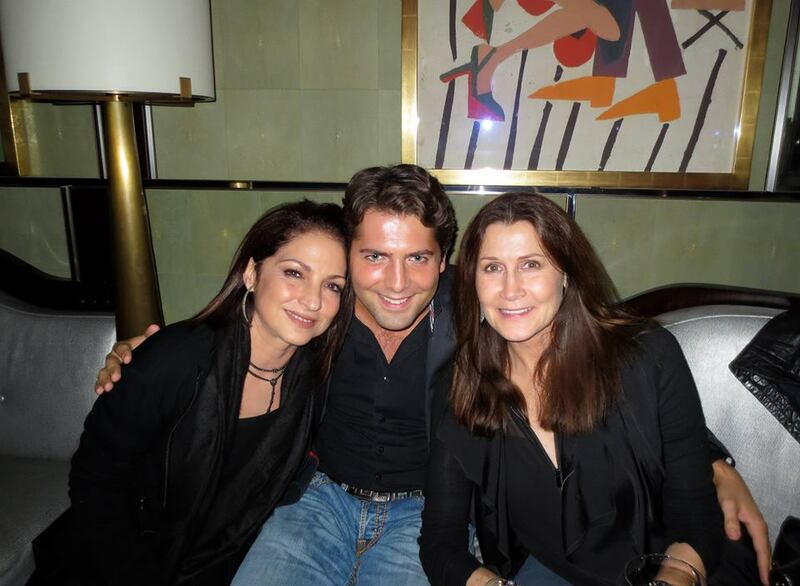 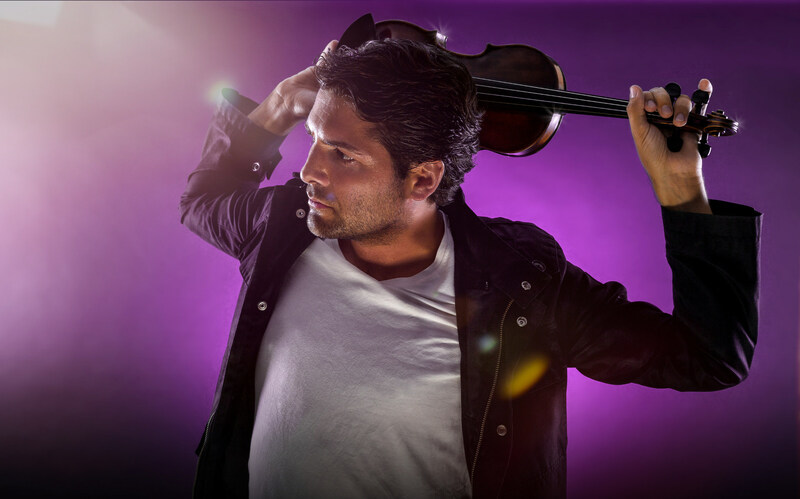 In his actual program „classic goes dancefloor“ classical melodies meet house music creating an electrifiing mélange. 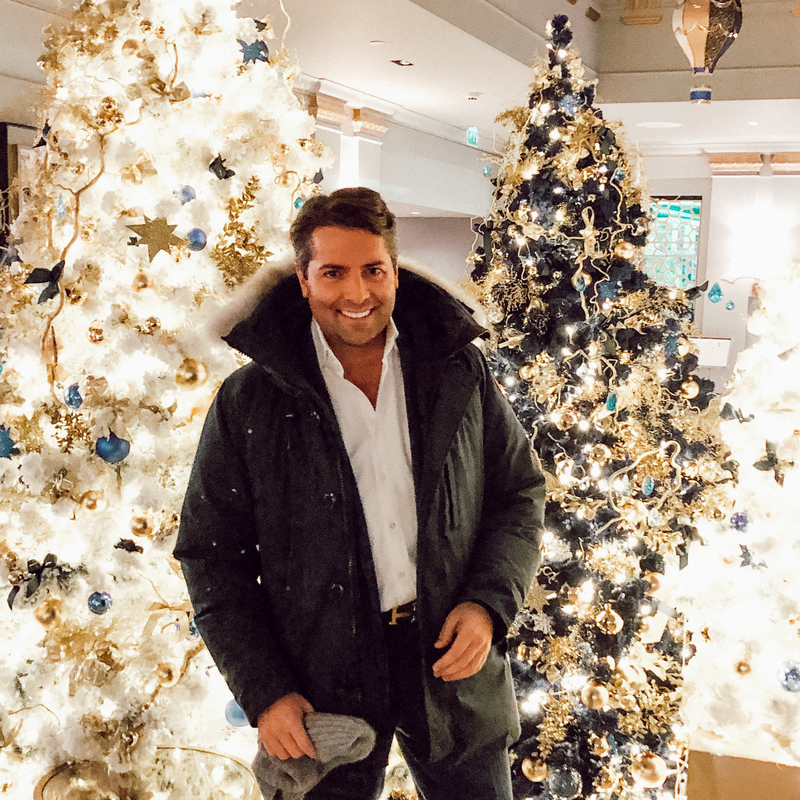 "I always try to see both sides of the coin; the beautiful ... and the picturesque! " 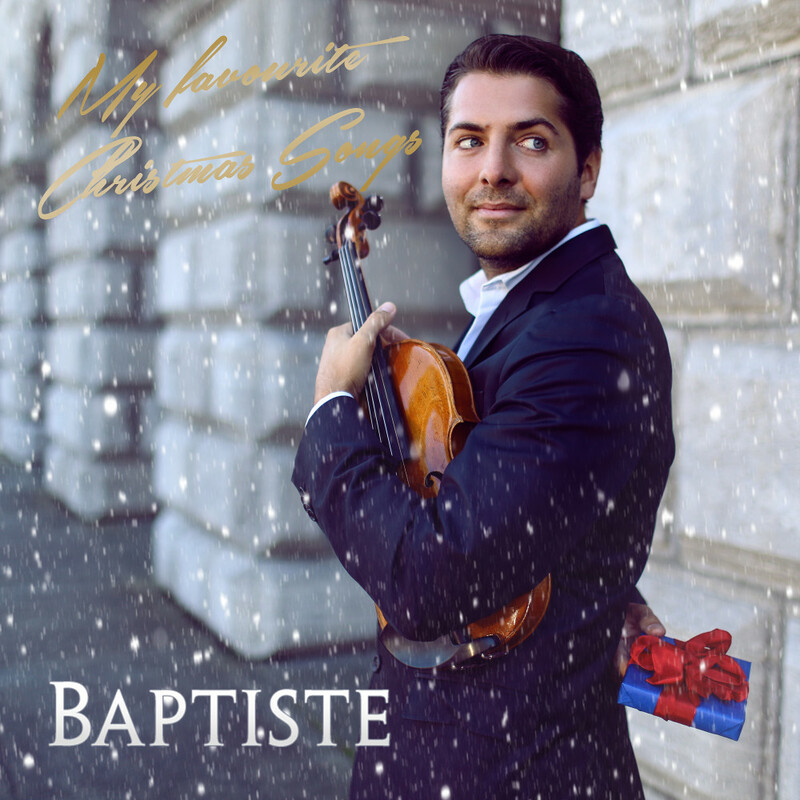 At the tender age of three, Baptiste received his first violin lessons and, after winning "Jugend Musiziert" as the youngest participant at the age of four, he was soon regarded a violin wunderkind. 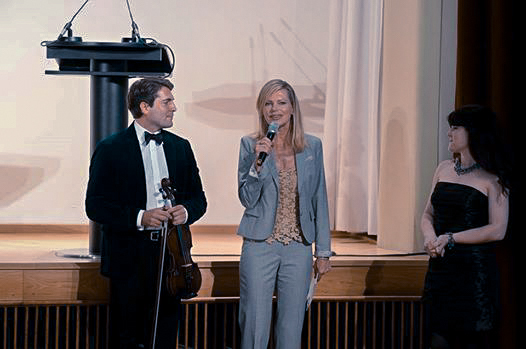 In the following years, six other first prizes and concert appearances in Germany and abroad followed. 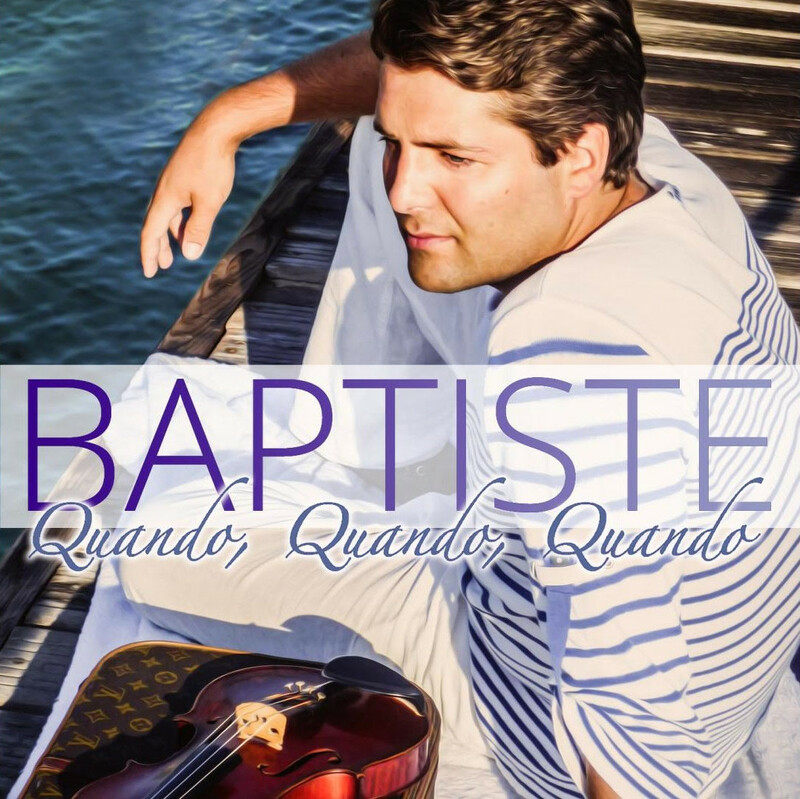 With his all-encompassing musicality and genre-crossing stylistic certainty, Baptiste is one of the most sought-after solo violinists today. 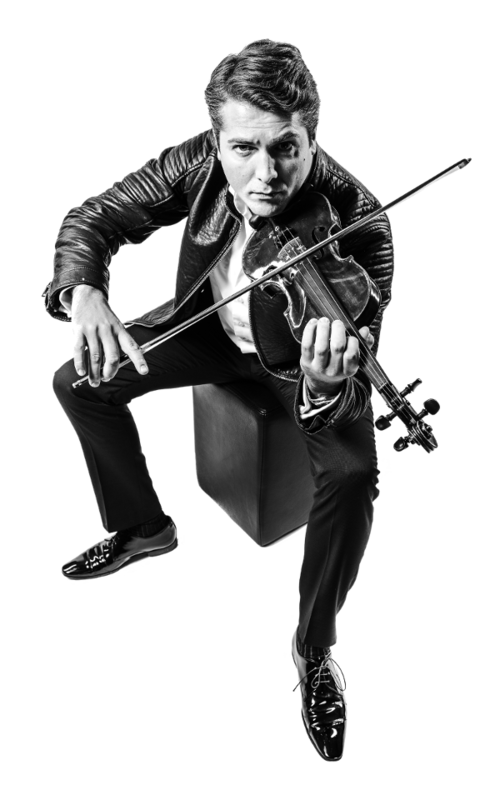 His melodies enchant every audience, his virtuosity impresses experts and critics. 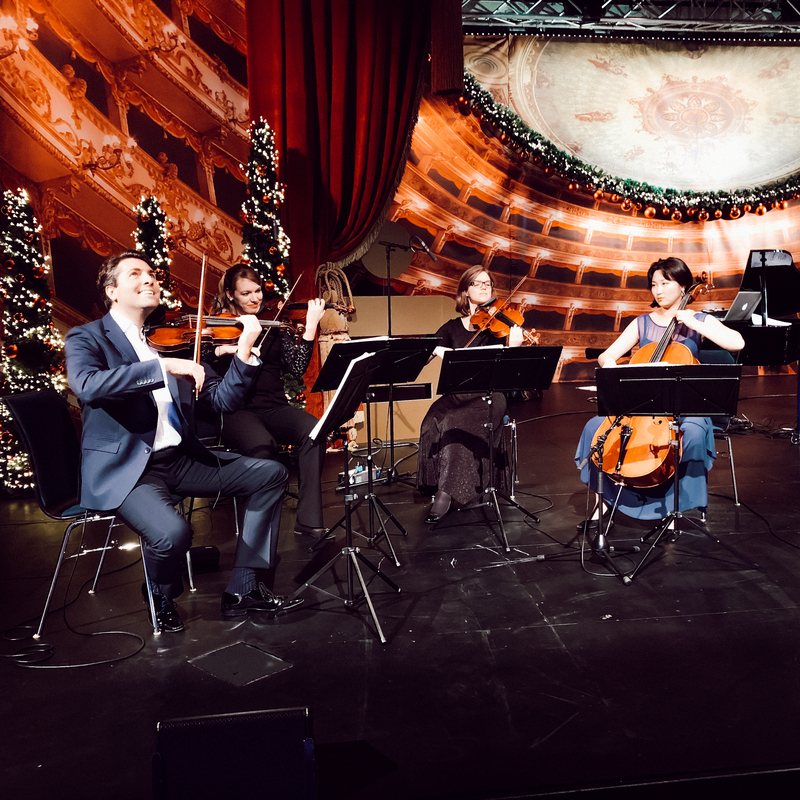 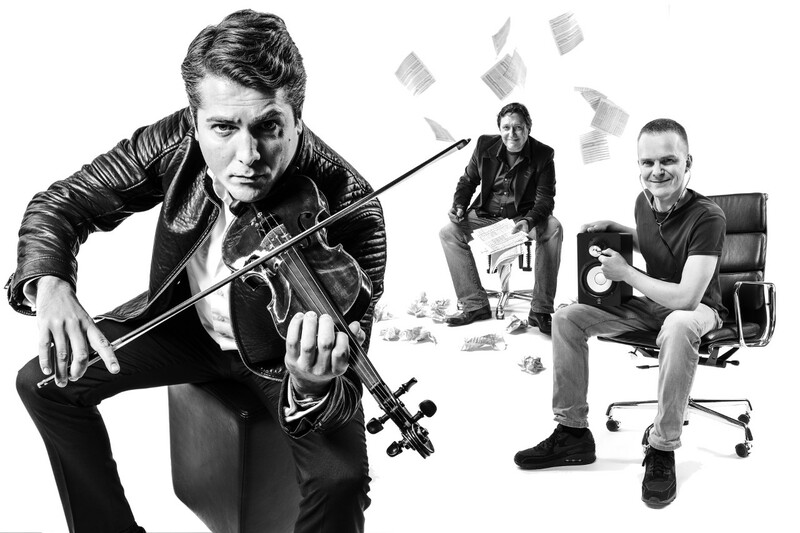 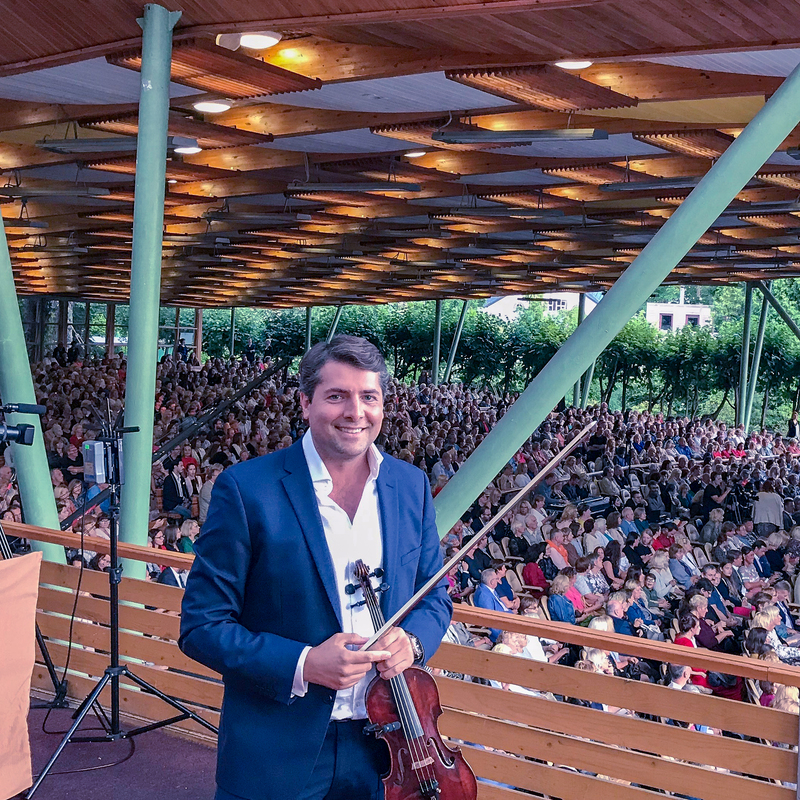 Following the tradition of violinists like Helmut Zacharias or Nigel Kennedy – Baptiste has turned to entertainment – nonetheless he regulary makes guest appearances at classical concerts, such as the Philharmonie Köln for performances in Europe and Asia. 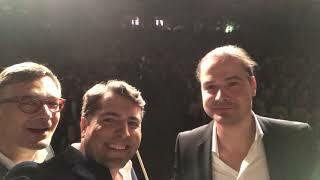 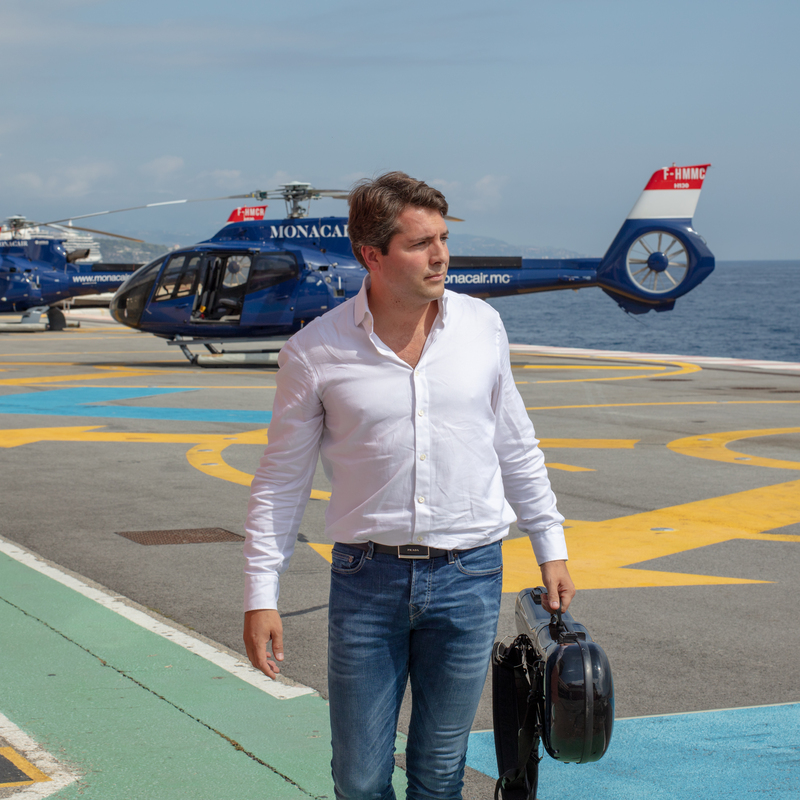 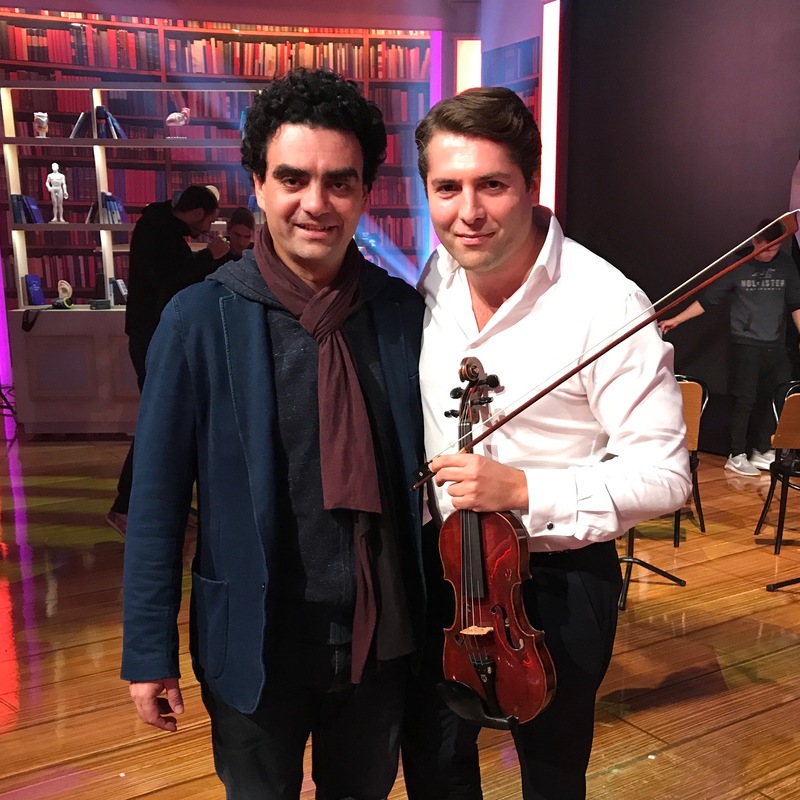 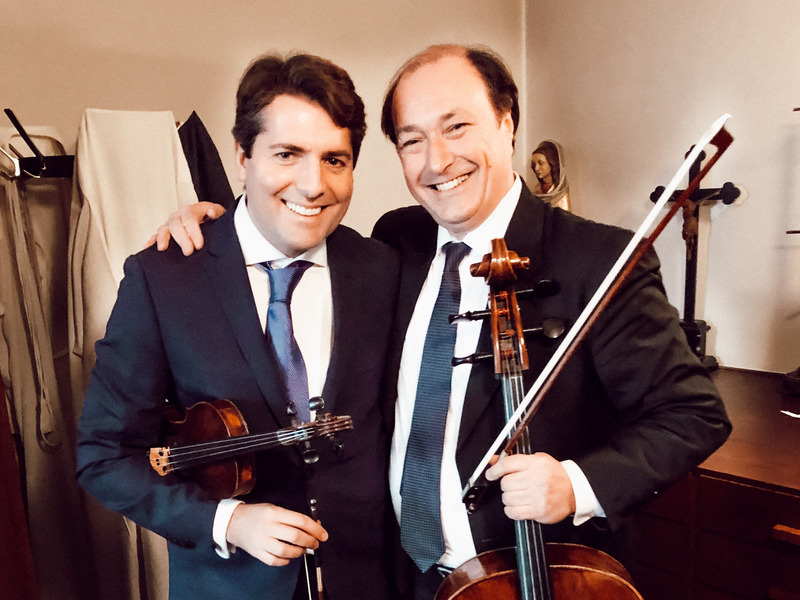 The performances and tours as a soloist of the orchestra "Junge Philharmonie Köln" have meant a lot of fun for the violinist, and he is grateful for these great experiences. 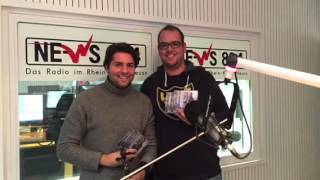 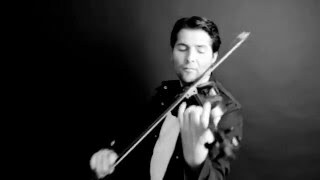 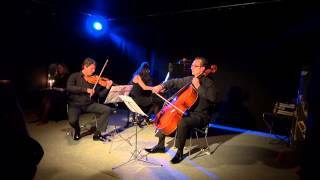 He completed violin studies with internationally renowned professors in 2008 as a master student of the Folkwang University in Essen. 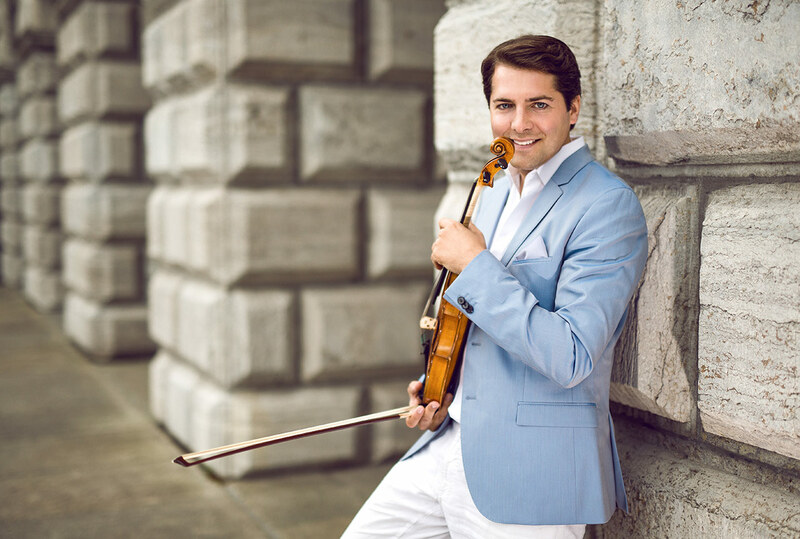 On his career path, he encountered some of the greatest violinists of our time, such as Robby Lakatos and Sir Yehudi Menuhin, who promptly gave him his baton after a concert. 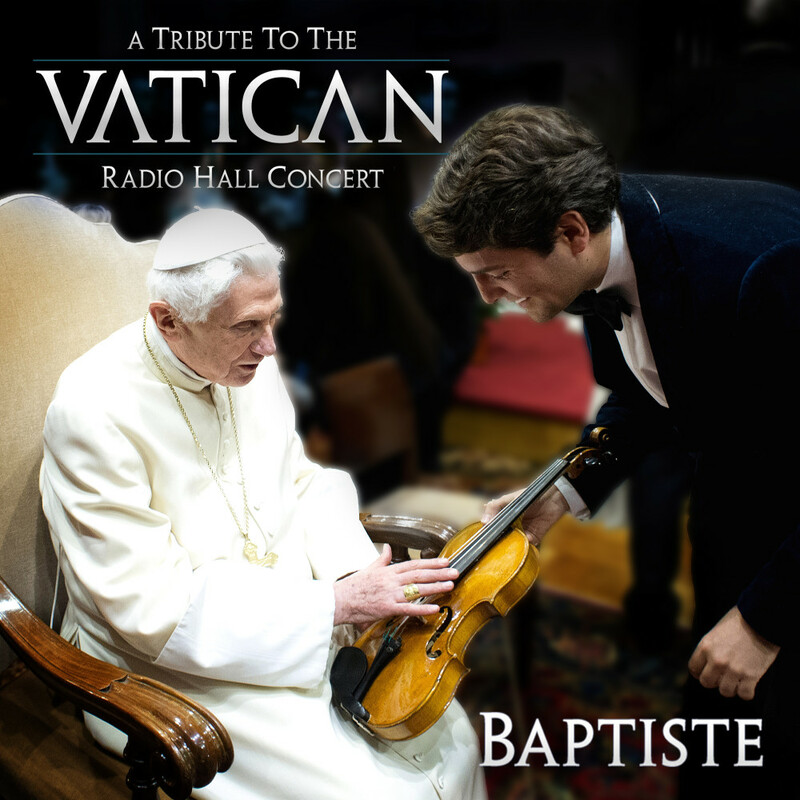 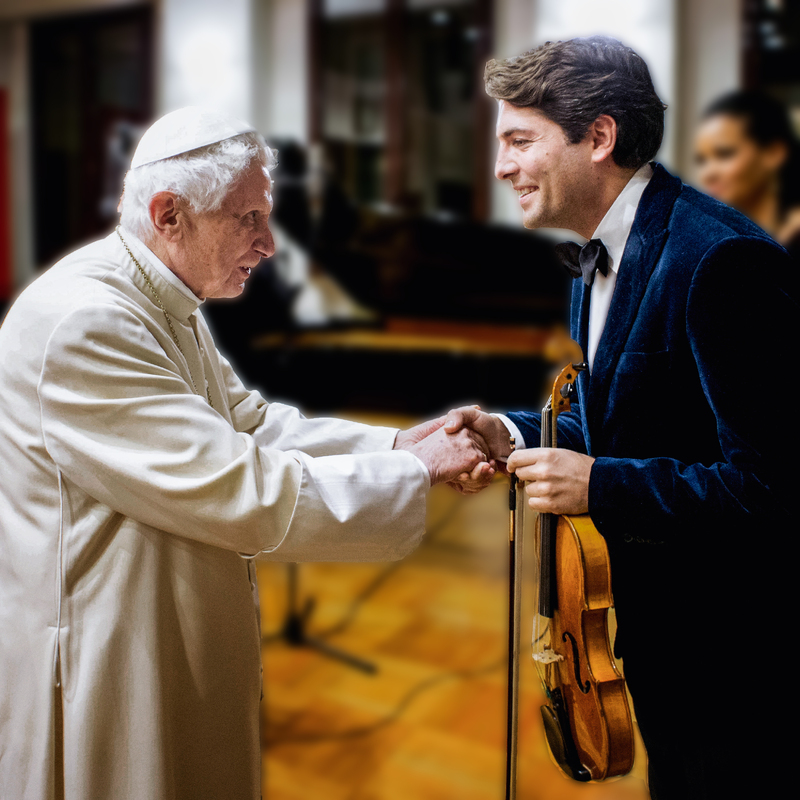 In March 2013, he played the farewell concert for Pope Benedict XVI, with Prelate Georg Ratzinger in Regensburg. 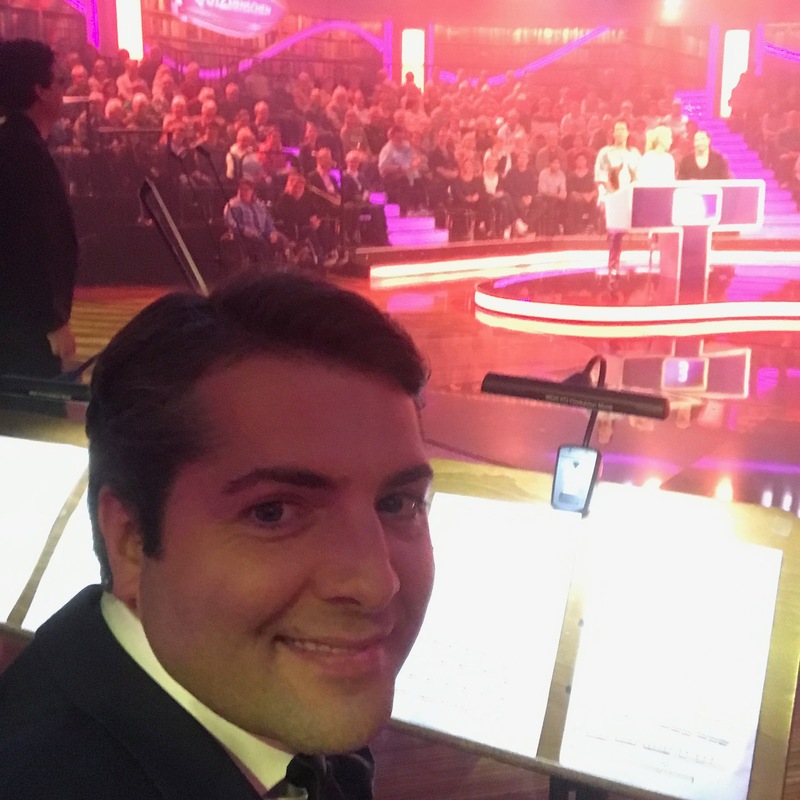 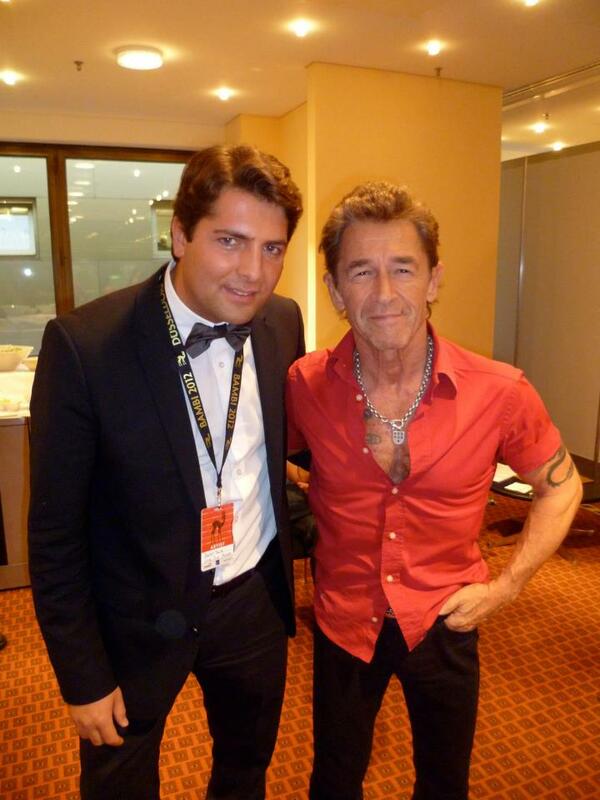 After several TV appearances with show acts like Take That, Justin Bieber or with Celine Dion at Bambi 2012, he already looks back on many moving moments of his exceptional career. 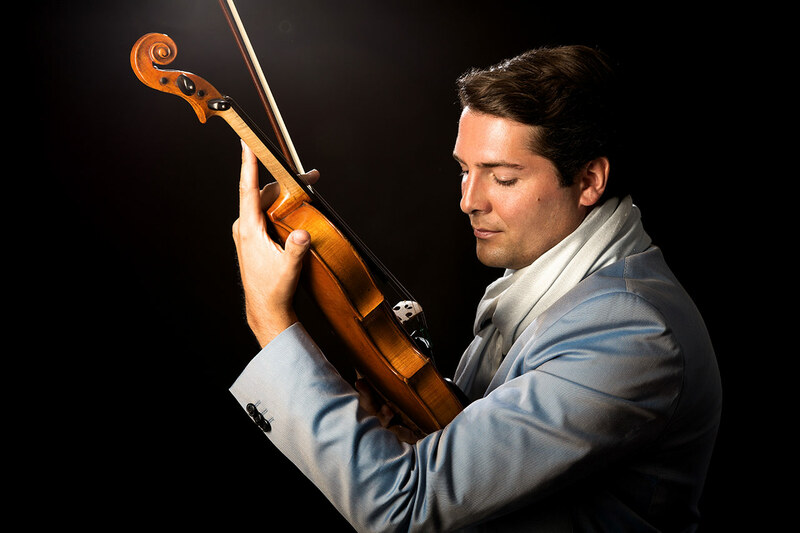 Many a heart he certainly enchants beyond purely acoustical pleasure, and so it is probably to owe Baptiste's French way of life when he says with his inimitable grin, "I always try to see both sides of the coin; the beautiful ... and the picturesque! "